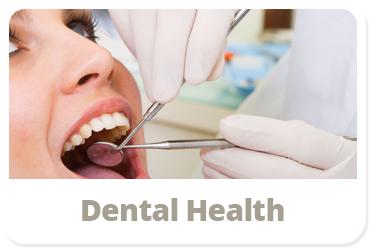 Baker Family Dental Care specializes in beautifying smiles and maintaining your whole family's dental health. Our highly experienced and friendly staff takes great pride in creating the most relaxing and comfortable environment possible, every time. 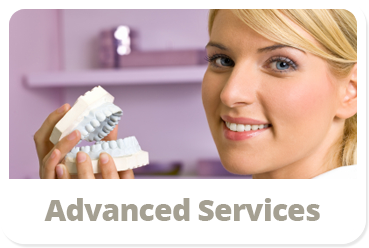 Our vast experience in treating both children and adults will make us the perfect office to take care of the dental needs of your whole family. 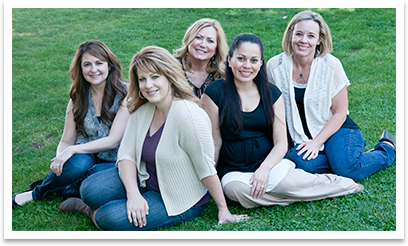 Dr. Debra Baker began her dental career in 1998 after graduating with honors from the University of the Pacific School of Dentistry. After graduating, she practiced both general and pediatric dentistry for several years before opening her own practice where she could focus on dentistry for the whole family. 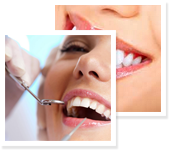 Dr. Baker strives to provide quality dentistry in a friendly, relaxed environment. 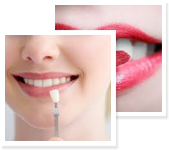 Her staff is highly educated and committed to making patients feel comfortable and well informed. 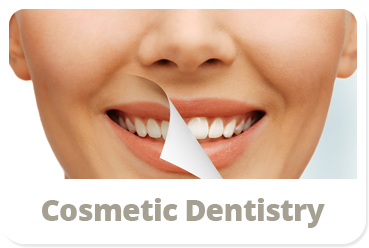 Dr. Baker is a member of the American Dental Association, California Dental Association, and Sacramento District Dental Society. In her spare time she enjoys spending time with her own family - her husband Michael and their two sons, Matthew and Jack. 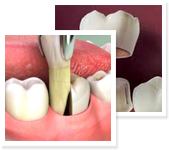 Contact our office for more information and schedule an appointment. Or fill out the form below and we will get in touch with you as soon as we can. © 2016 Baker Family Dental Care. Web Design by Zenxeon Technologies.